Nick was a beautiful soul; he will not be forgotten! 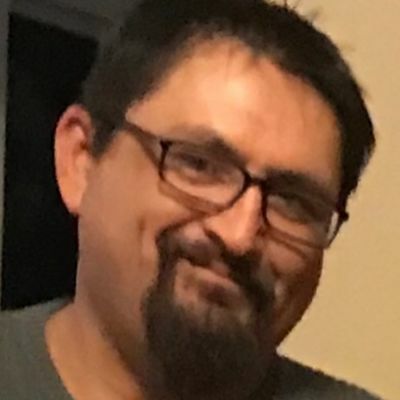 Nick Linn Johnson of Pocatello, Idaho and Cleveland, Utah, age 39, passed away Wednesday, February 6, 2019. He was born June 2, 1979 in Price, Utah. He was the second to the youngest of seven children. Nick grew up with his best friend, Austin Borba, in Cleveland, Utah. During the summer months growing up, Nick loved going to Idaho and working on his Grandpa Johnson’s farm; moving water pipe and hauling hay with his best friend and cousin Charlie. His Aunt Patty and Uncle Larry adopted him for the summer; they were his summer family. Nick worked as a machinist and pipe fitter, which took him all over the world. After working in many different states and towns, he ended up in Pocatello, Idaho where he lived for the past 2 ½ years. He adopted Leigh Smith’s family, who loved and helped him, they were there for each other. Nick was a people person, he loved making friends. Living in Pocatello, he made many special friends that cared about him so deeply. His friends in Pocatello describe Nick as a kind, beautiful, soul, that would help out anyone in need. He always carried a picture of his children in his wallet, told camping stories of him and the kids, and loved to BBQ. He stamped his friendship on many hearts; they will never forget him. Nick enjoyed camping, hiking, and Dutch-oven cooking. He loved “THE WILD” as he would call it, the mountains and the desert. He taught himself how to make Kachina dolls. This was one of his many skills. He is survived by his two children; daughter Breea and son Everette, one step-son William. Parents, Len and Gayle Johnson. Four brothers and one sister; Gary of Price, Utah, Steffanie Peterson of St. George, Utah, Kerry (Ann), Kurtis (Shella) of Cannonville, Utah, Danny “Boy” (Bridget) of West Jordan. Grandmother Maxine Johnson of Preston, Idaho. Many cousins, nieces, and nephews. Preceded in death by his older brother Kenneth (Kenny) Len Johnson, Niece Syriah Johnson, Grandparents Frank A. Johnson of Preston, Idaho, Ned J. and Cleopha Henderson of Orderville, Utah, Allen and Irene Richards of New Mexico. 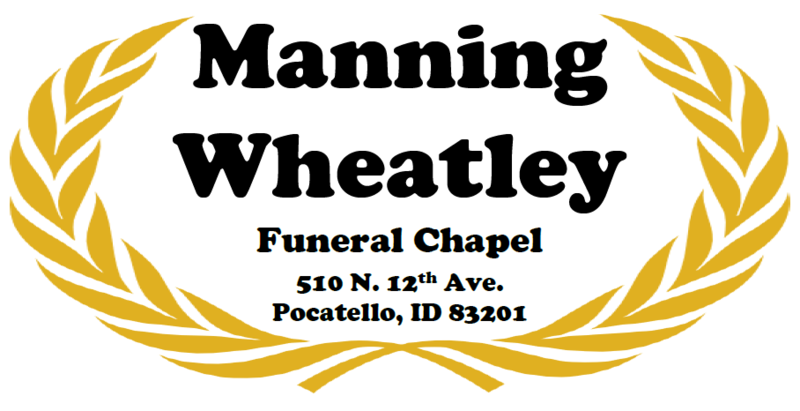 Funeral services will be held Saturday February 23, 2019 in Preston, Idaho at the LDS Church-5th Ward, 213 S. 2nd E. at 11:00 a.m. After the service there will be a luncheon for family and friends. There will be a memorial service in Cleveland, Utah March 2, 2019 at the LDS Church, 355 W. 100 N. starting at 2:00 p.m. There will be a lunch served.